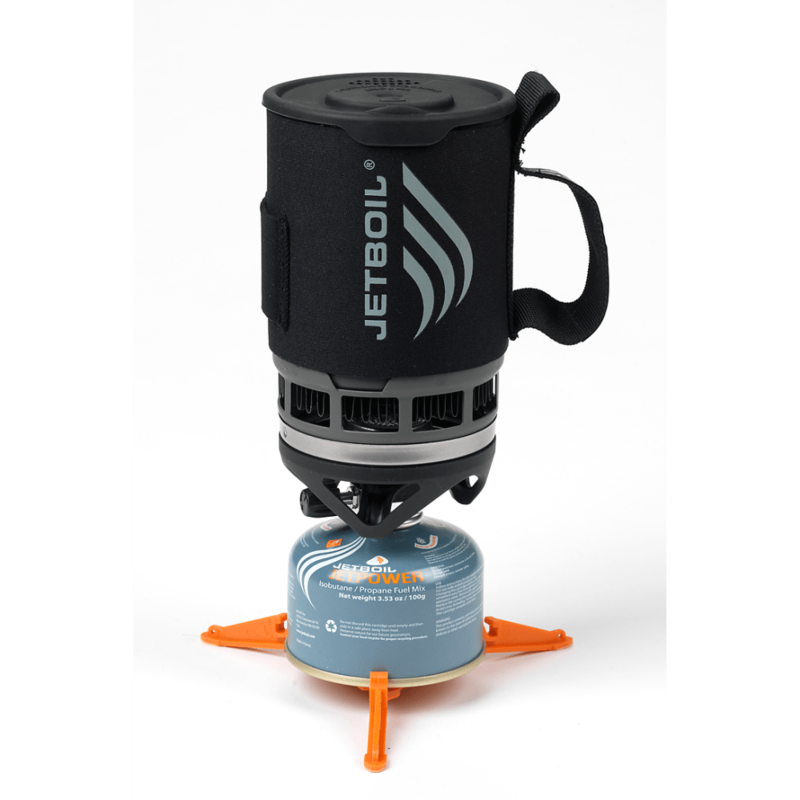 Rely on the Jetboil Zip to provide hot food and drinks quickly and conveniently when you want them the most. The smaller Zip provides the essential function and features you expect from Jetboil. Boil Time: 16 oz./2 min. 30 sec.